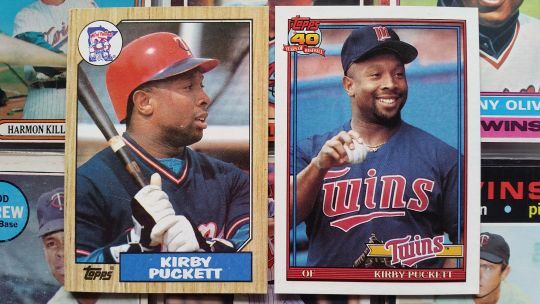 Kirby Puckett collected six hits for the second time in his career, going 6-for-7 with five singles and a triple, scoring two runs in an eleven-inning loss to Texas at the Metrodome. His sixth hit, a single, came in the eleventh inning. The game was tied 5-5 entering the eleventh, but the Rangers were able to score five off of Steve Bedrosian. Kent Hrbek drove in Shane Mack in the bottom of the inning, but the Rangers hung on to win 10-6. There have only been two six-hit games in Twins history, both by Kirby Puckett, one in each of the Twins’ championship seasons of ‘87 and ‘91. Anthony Swarzak pitched seven scoreless innings in his major league debut versus the Brewers at the Metrodome. He gave up five hits and two walks, striking out three. Swarzak struck out Prince Fielder on three pitches in the first for his first big league K. The Twins went on to win the game 6-2. 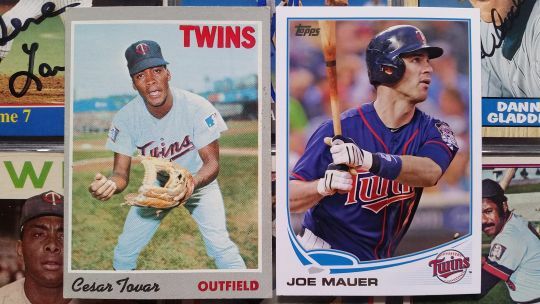 Joe Mauer was 3-for-3 with a walk, two RBI and three runs scored, hitting his ninth home run of the season. 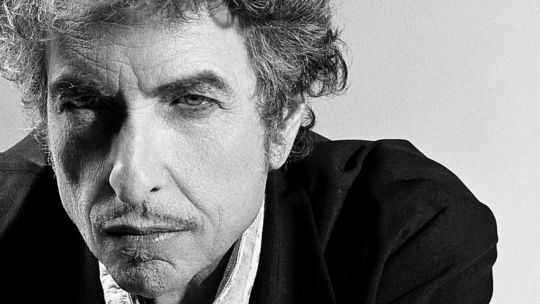 It's the birthday of Bob Dylan, born Robert Allen Zimmerman in Duluth, Minnesota in 1941. Bert Blyleven pitched a complete game, one-hit shutout at Metropolitan Stadium as the Twins beat the Royals 2-0. George Mitterwald and Danny Thompson drove in the Twins’ two runs. Blyleven pitched three one-hitters in his career, two in 1973 and another in ‘74. Jim Kaat also pitched a one-hitter for the Twins in 1973. The Twins extended their losing streak to 10 games with a 6-0 loss in Detroit. Tigers pitcher Anibal Sanchez was tossing a no-hitter until Joe Mauer broke it up with a one-out single in the ninth. It was the third time that Joe Mauer had broken up a no-hitter in the ninth inning. Cesar Tovar broke up five no-hitters in his career, tied for the major league record. He broke up four no-hitters as a Twin, and another while playing for the Texas Rangers. He broke up two no-hitters in the ninth inning in 1969. He broke up the other three prior to the ninth inning. Centerfielder Lyman Bostock tied a major league record with 12 putouts in a 9-4 Twins win to sweep a doubleheader at Fenway. The Twins had beaten the Red Sox 13-5 in the first game. Dave Goltz (Rothsay HS class of ‘67) was the winning pitcher in Game 1 with Tom Burgmeier (St. Cloud Cathedral class of ‘61) earning a 3 ⅔-innings save. Paul Thormodsgard earned the win for the Twins in Game 2. Though “Thormodsgard” sounds like a good Minnesotan name, but he was actually born in San Francisco. However, Tom Johnson (St. Paul Murray class of ‘69) pitched the final inning of Game 2. Culminating a three-day celebration of his career, the Twins retired Kirby Puckett's #34 before a dramatic 7-6, 10-inning victory versus the Oakland Athletics. The Twins led 6-4 entering the bottom of the ninth, but Rick Aguilera allowed twp runs, blowing his fourth save of the season. He held the A's scoreless in the tenth, however, and picked up the win when Rich Becker delivered a two-out, walk-off single, driving in Matt Lawton, pinch-running for Terry Steinbach. In his tenth major league game, Tom Kelly hit his first and only home run off of the Tigers' Vern Ruhle on the road in Detroit. 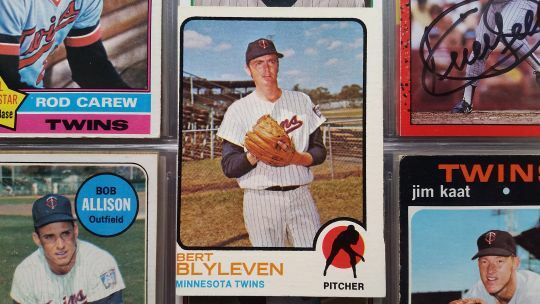 Vern Ruhle, who shares a 1975 Topps rookie card with Edina High School and University of Minnesota alumnus Paul Siebert, makes another appearance in the annals of Twins home run history. On August 22, 1975 he gave up a home run to the Twins’ Dave McKay in his first big league at-bat. On an off day, the Twins and about 4,000 of their fans paid their final respects to Harmon Killebrew, who had passed away on May 17, with a beautiful memorial service on the infield at Target Field. In attendance was Commissioner Bud Selig, Hall of Famers Hank Aaron, Rod Carew, Paul Molitor, and Bert Blyleven, as well as Tony Oliva and an All-Star lineup of Twins old and new.